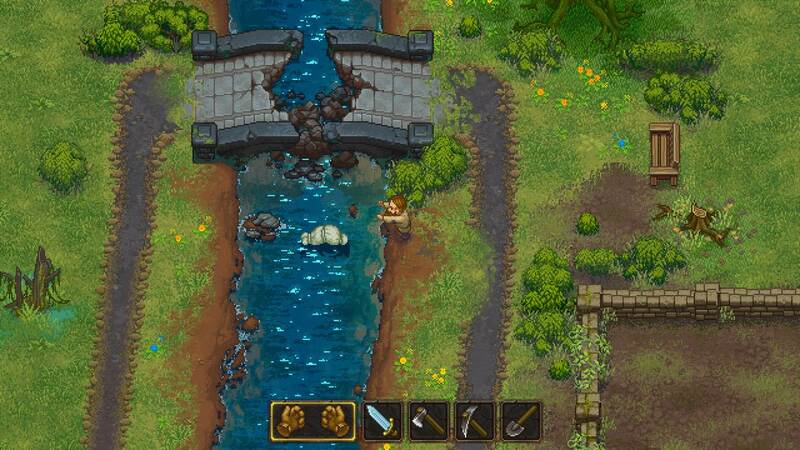 From the makers of Punch Club, Lazy Bear Games has announced the Summer 2017 release of “the most inaccurate medieval cemetery management sim of the year”: Graveyard Keeper. People are Dying to Get In.. 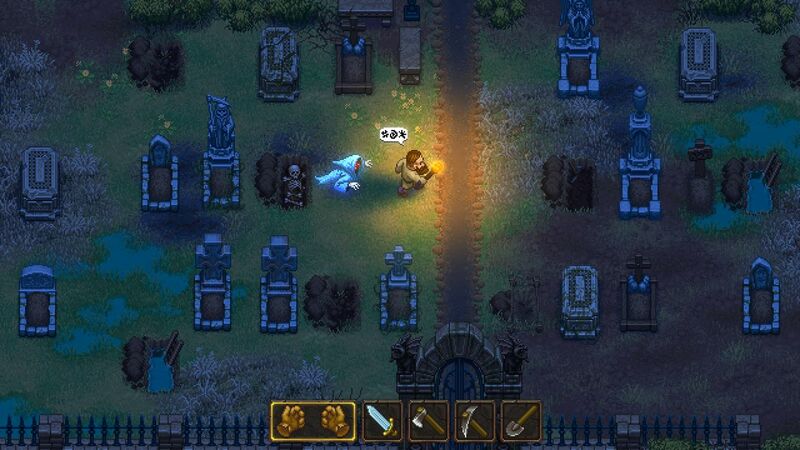 In Graveyard Keeper, manage and expand your very own medieval graveyard in the most profitable way possible. Spook nearby villagers into attending church, hold witch-burning festivals to appease the villagers and find ways to limit costs. The name of the game is capitalism and doing whatever it takes to make money in the business of death. Running out of space? Plenty of room in the river! 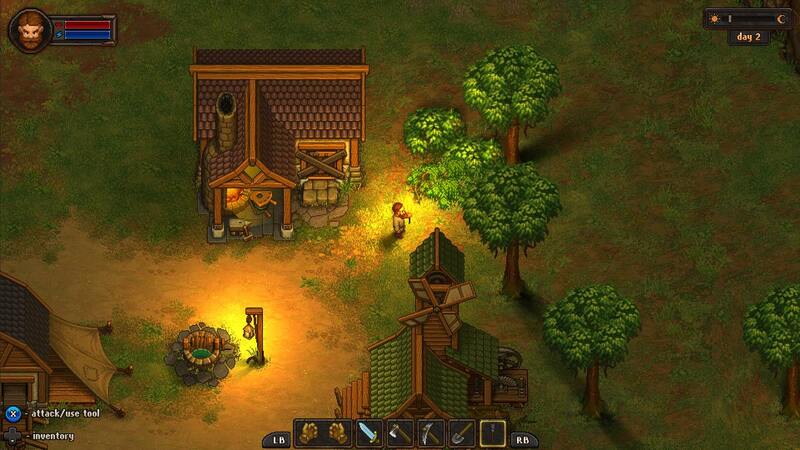 Explore the area and find important resources. Why plant crops when you can plant corpses? Lazy Bear Games is aiming for that Stardew Valley feel, wherein Graveyard Keeper is part sandbox and part story. Developed by Lazy Bear Games and published by Tiny Builds – who we already know for their horror game Hello Neighbor – Graveyard Keeper is scheduled to debut in the summer for the PC and the Xbox One. And even if it does not look like a typical horror game, the setting is very interesting and could provide a nice change of pace. Ponder ethical situations: Why spend hard earned money on real hot dog meat, when you have all these.. resources.. at hand? 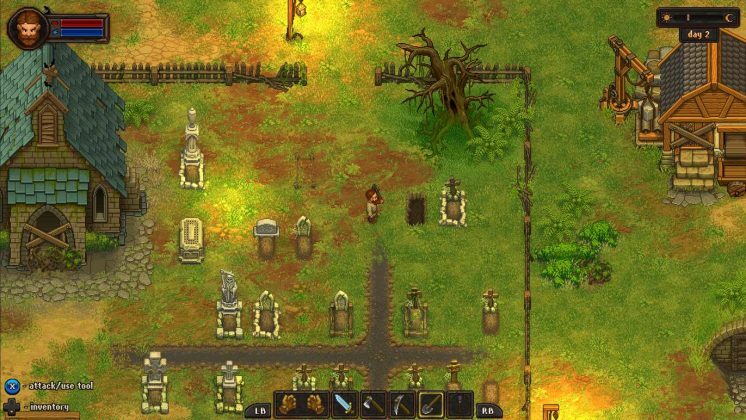 Collect resources and craft new items: Explore the surrounding countryside, gathering resources to help build your graveyard into a thriving business. 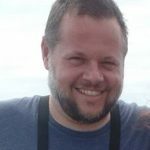 Build profitable partnerships: Why waste valuable resources in the ground? The dead have no need for blood. Perhaps someone else has a use for it? Same goes for body parts. Recycling at it’s finest! Dungeons? Of course there are dungeons: Take an expedition into the unknown in search of useful new ingredients. Maybe they’ll poison the nearby villagers. Maybe they won’t! Capitalism! Coming this Summer! Fulfil your long held dream of owning and managing your own medieval graveyard. Just beware the vengeful dead! 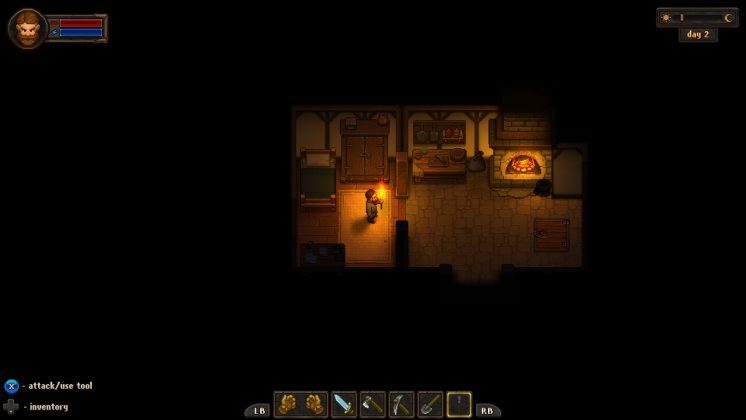 Interested in the dark humour of Graveyard Keeper? Survivethis will keep you up to date with the latest news.